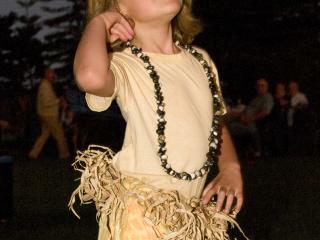 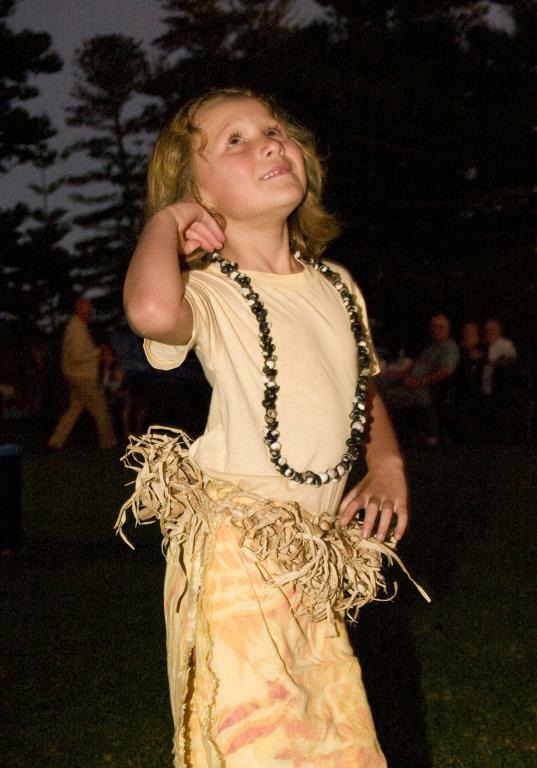 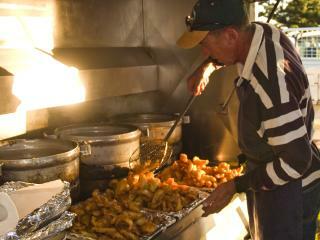 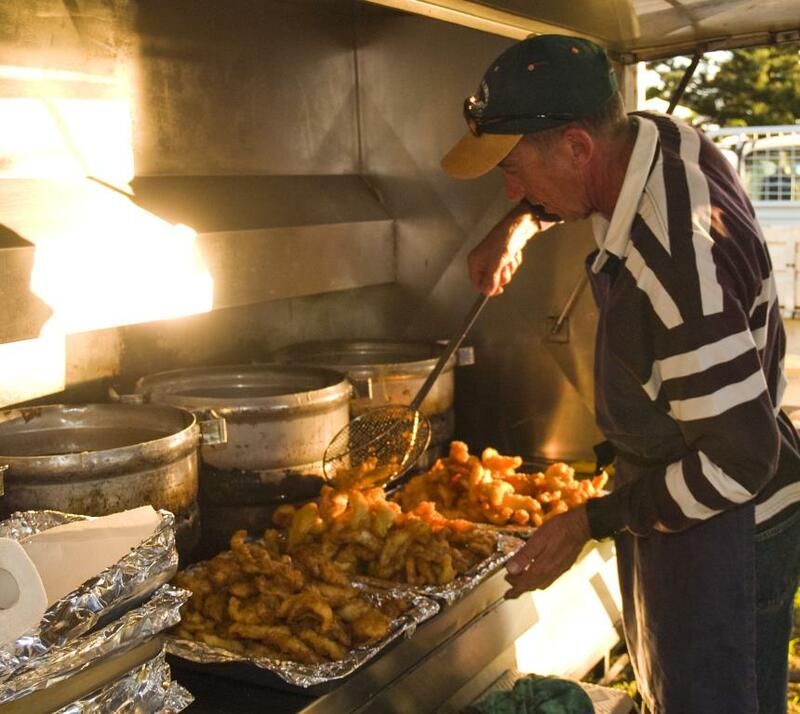 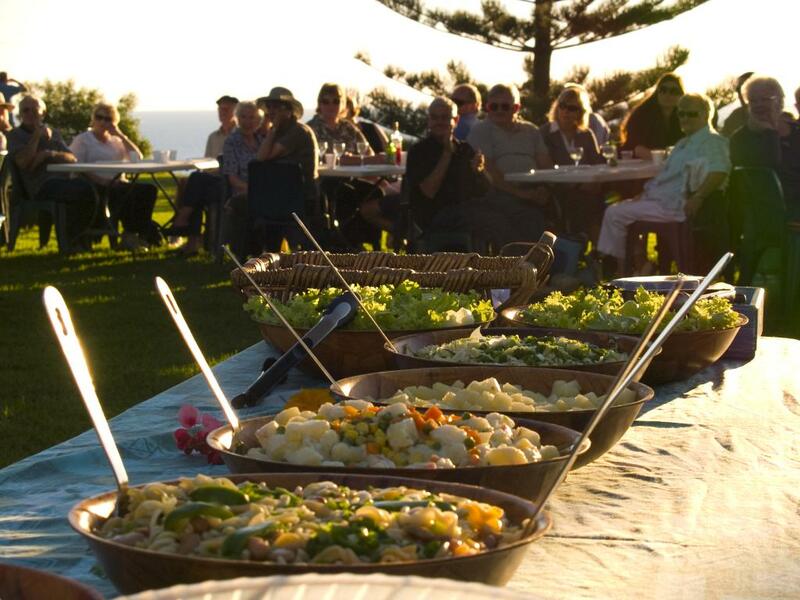 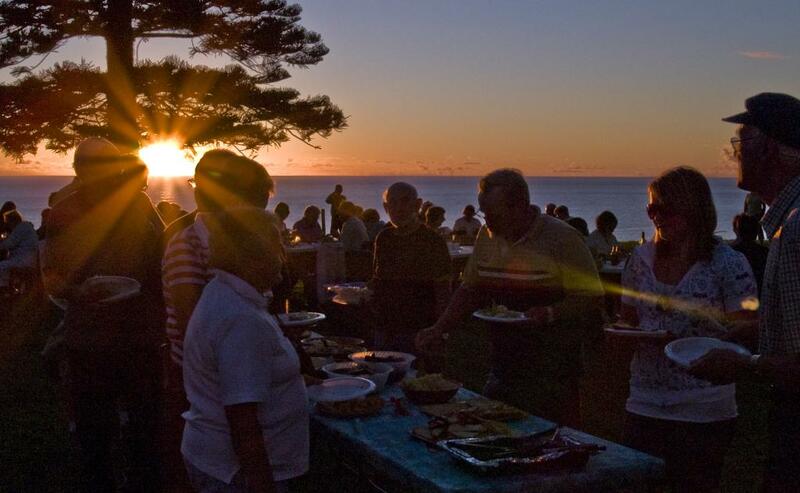 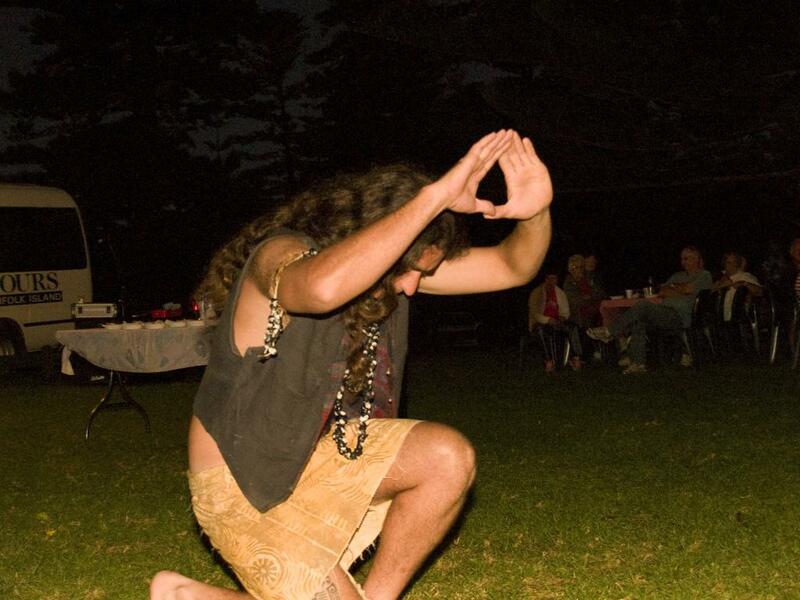 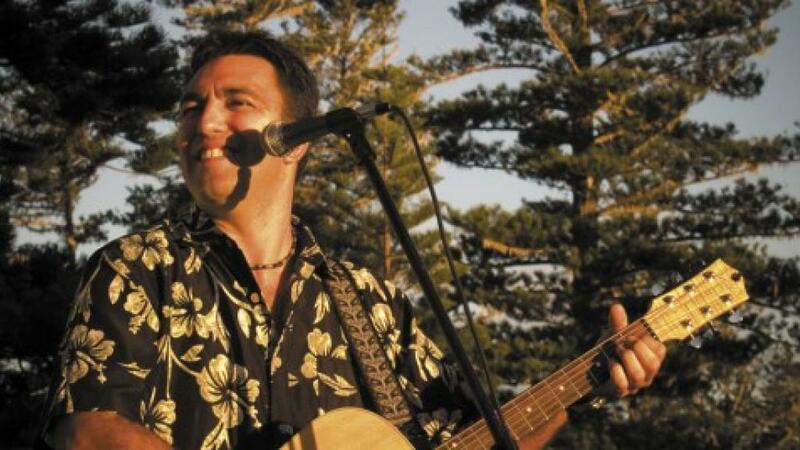 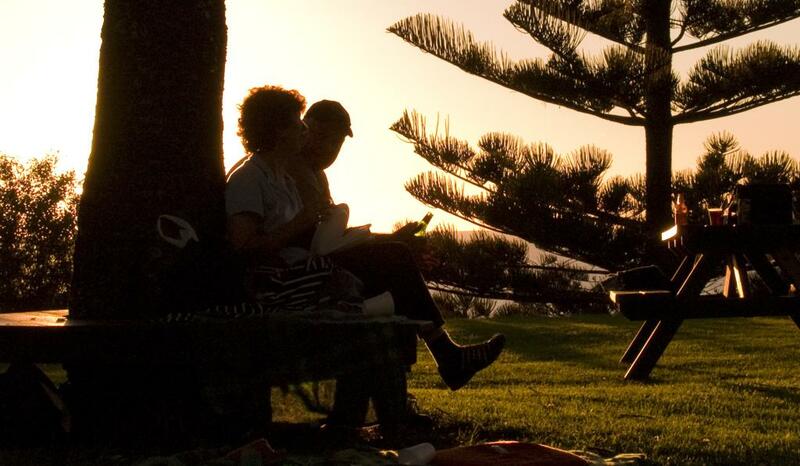 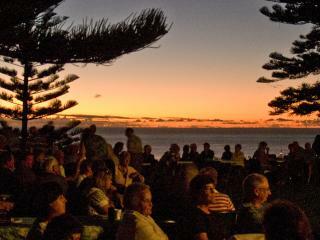 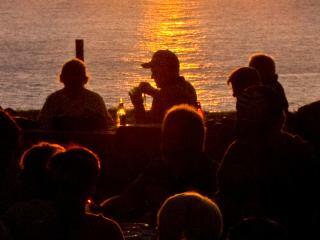 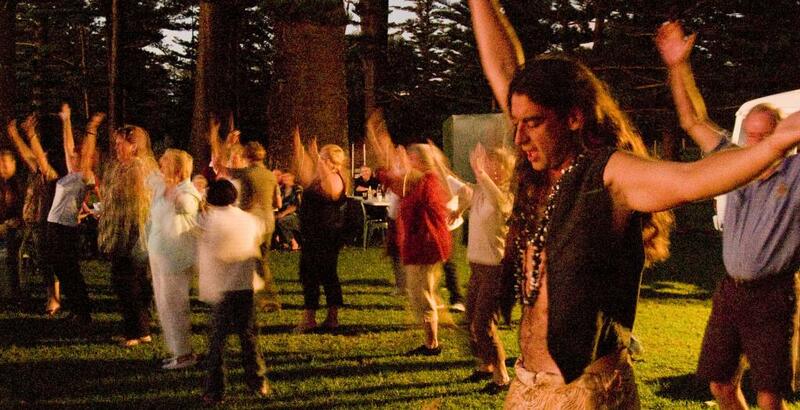 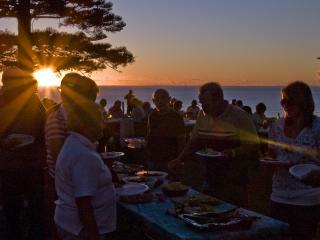 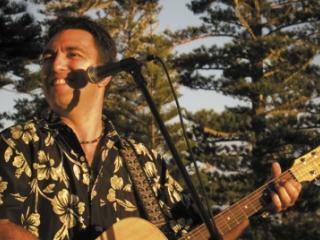 The Island Fish Fry is one of the favourite Norfolk Island experiences held at Puppy's Point overlooking gorgeous coastal scenery. 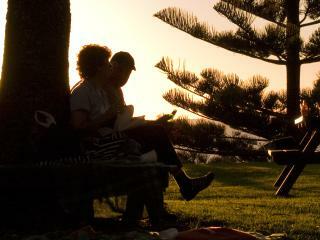 Guests are treated to a glorious feast of fresh fried fish, salads, homemade bread, sweets, tea and coffee. 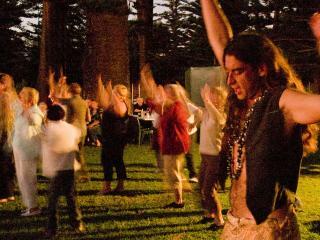 Local entertainers are sure to add to the ambience as travellers are encouraged to join in the sing-a-long and festivities.